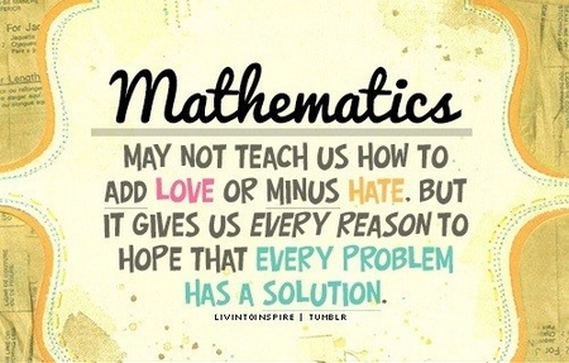 ​Welcome to MELE LOVES MATH where you can find information to help you be successful this year in math. I encourage you to familiarize yourself with this website as it has great things to offer. Here's to a fabulous and exciting school year!